It’s always hard to say goodbye to summer, but thankfully fall means a new season for fashion and beauty! Don’t just update your wardrobe, take a page from the runways at New York Fashion Week and shake up your manicure too. 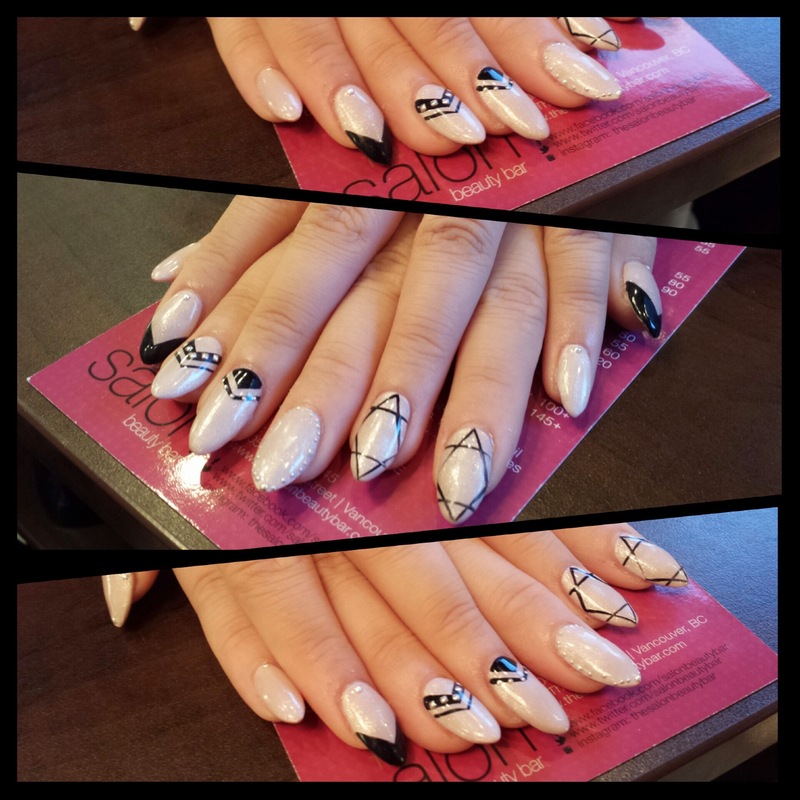 The experts at THE Salon Beauty Bar are here to catch you up on what’s going on in the oh-so-fascinating world of nails. Okay. So I cannot tell you how much I am loooooooooving Beyonce’s new look! How hot is her new slanted bob cut?! 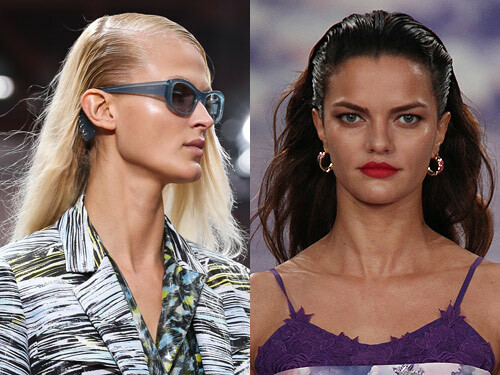 She is bang on when it comes to what’s sizzling in the hair world right now. What should you look for this season? Precise sharp lines and strong angles. The cuts are short and edgy! A truly confident woman can pull this look off, just like Miss Queen B.